Surrey Hills PC performs a wide variety of Laptop repairs in and around Guildford. Listed below are just some of the repairs that can be carried out, at a fraction of the cost and far more quickly than quoted by stores like PC-World. Parts (such as LED or LCD panels) are sourced from the original manufacturers. 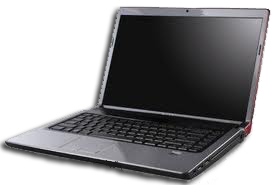 I have experience of repairing many models of Laptop including Dell, HP, Compaq, Acer and many others.